Office apps have been a valuable center of productivity for many years. We use them for a variety of purposes, including drafting documents, creating spreadsheets and presentations, and keep track of what’s going on. No productivity suite is complete without them and virtually everybody uses them, even kids. The office suite atmosphere has changed very little the last few years. However, the apps themselves are better than they used to be. 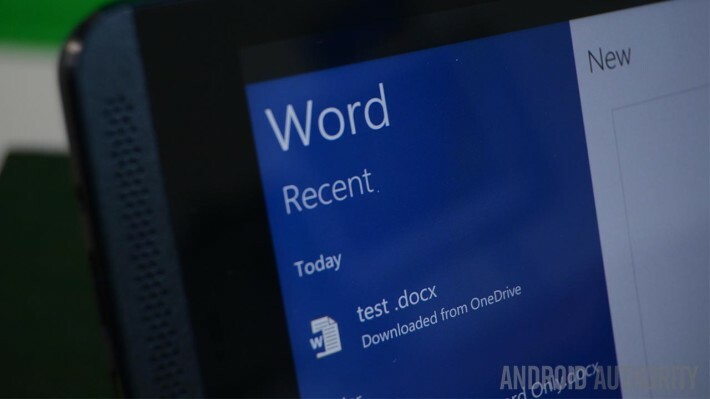 Here are the current best office apps for Android! Here are some more apps to boost your productivity! Docs to Go is an older app that’s been around for quite some time. However, it's still receiving new features and updates. It has the basics, such as word processing, spreadsheet editing, and presentation editing. It does an excellent job of letting you do these things without too much of a setup. The paid version unlocks password-locked files, saving to (and loading from) cloud storage sites, and file syncing with your desktop. It’s not great in every situation, but it's one of the more solid office apps. Google Drive is a favorite among our readers and many others. It has a whole suite of office apps, including a PDF Viewer, Google Docs, Google Sheets, Google Slides, and, of course, Google Drive. Drive services as the hub. It's really just a cloud storage app where you can view your files or make new ones. Opening any document in your Google Drive will automatically open the appropriate app. It’s all completely free unless you need to expand your Google Drive space. You get 100GB for $1.99 per month and plans range up to 10TB for $99.99 per month. All the apps are also quite simple to use. It's a good all-in-one solution for most people. Microsoft took its sweet time publishing its office apps to mobile. They instantly became among the best once they were. You can download Microsoft Word, Excel, and PowerPoint for free. Most of their functionality is available without paying a dime. You’ll be able to open and save files, use most of the editing tools, and, more. Those files can by synced to your desktop via OneDrive. You can get an Office 365 subscription which will unlock some additional features. However, it's not necessary for the basics. Microsoft Remote Desktop is basically what the name says. It lets you remotely control your Microsoft PC from your mobile device. It takes a bit to set up. You have to get your PC ready for remote access and then connect it with this app. However, after that, you can do basically whatever you want. That includes accessing your office software on your actual computer. It's a weird work-around, but a completely legitimate one. Chrome Remote Desktop is another excellent app that does basically the same thing. Microsoft Remote Desktop doesn't work well on Chromebooks quite yet, but keep an eye out for future updates that may add that functionality. OfficeSuite is a long time favorite for many people. The app has changed a lot from its early days. Currently, the developers seem to be transitioning the suite into something closer to Google Drive or Microsoft OneDrive. That way they have a cloud storage solution on top of the office environment. Most of the basic features are available in the free version and that's good news. The paid version allows for PDF scanning, a font pack that’s compatible with Microsoft, a spell checker, and additional document support. It's one of the better run-of-the-mill office apps. It is also among the most expensive. The pro version goes for $19.99 while the improved pro version runs $29.99. Both are single payment options and not subscriptions. Take a timeout to check out more awesome apps! Polaris Office is a lot like OfficeSuite. It used to be a good, simple office suite. The app isn't simple or small anymore. It does have a ton of features, including the basics along with note taking, document searching, encrypted files, and support for various formats. That includes PDF and Microsoft documents. The free version is serviceable. You can also get $3.99 and $5.99 per month subscriptions. That gives you additional features like the ability to use it on more than three devices along with extra cloud storage. The subscription models aren’t great, but the free version is still okay for simple stuff as long as you don't mind adverts. Quip is one of the newer office apps on the list. It's also one of the few free ones. It has a small, but decent set of features. That includes the ability to collaborate on documents with other people. It comes in the form of a chat that you can use to talk to people while editing documents. You'll also get a support for spreadsheets, cross-device syncing, offline support, and various exporting options. It also has cloud storage support. Quip hasn’t been around as long as other office apps, but it’s better than many of them. Smart Office 2 is another one of the rare free office apps. The app used to cost money. However, at some point, they decided to let it go for free. It comes with all of the basic features as you’d expect, including support for word processing, spreadsheets, and presentations. It also comes with support for Microsoft Office documents from 2013 and back. You can also use it to view (and save) PDF files, some image files, and WMF and EMF file types. The interface is clean and simple. It's a good option for those who don't need much. Softmaker has a lot of office apps. That includes a suite of free office apps. They also have a suite of paid office apps. Both of them are pretty good. There are three apps in the suite, including TextMaker, PlanMaker, and Presentations which are just funny names for word processor, spreadsheet, and, well, presentations. Unlike most, the apps are completely free. Their features include PDF support, TrueType and OpenType fonts, and support for (most) Microsoft file types. You'll have to buy the paid versions of the apps separately. On the plus side, you can only buy what you need. On the negative side, all three apps costs about $15. WPS Office was once called Kingsoft Office. 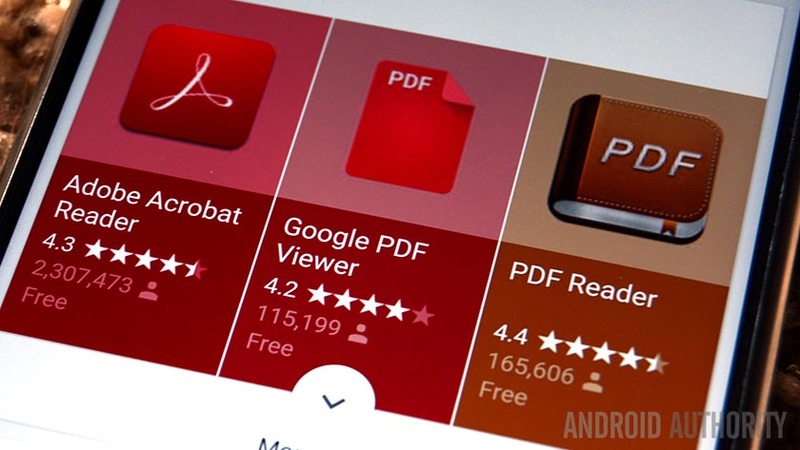 Despite the name change, it remains one of the most popular office apps on Android. Some of the features include viewing and converting PDFs, doing the basic stuff (documents, spreadsheets, presentations), and more. It also comes with support for wireless printing, support for Microsoft file types, and support for 46 languages. WPS used to be among the best free office apps. However, it now charges a $29.99 per year subscription. We're not a fan of subscriptions but at least it's cheaper than most. Thank you for reading! Here are some final app lists for you! 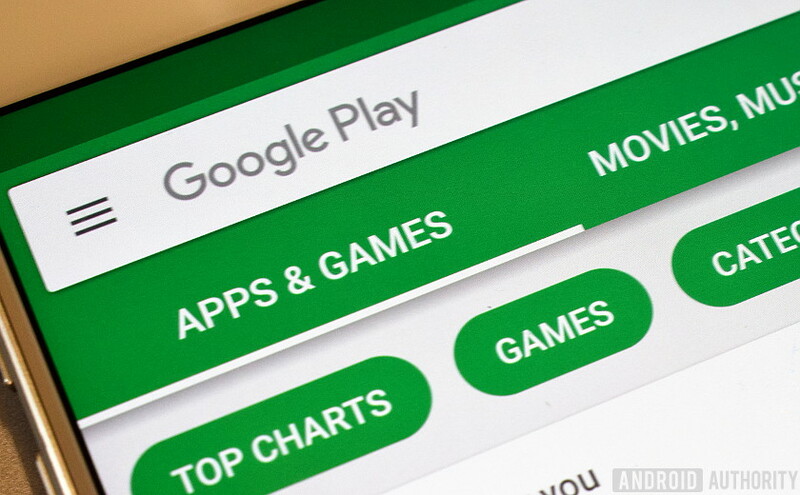 If we missed any of the best office apps for Android, tell us about them in the comments!You can also click here to check out our latest Android app and game lists!